I cannot believe my alarm clock has gone off at 2.30am! 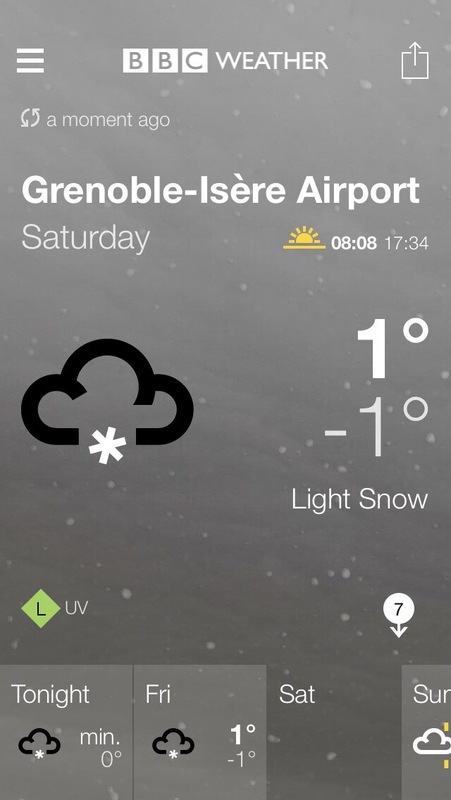 Looking forward to a great weekend in Grenoble watching Cardiff Blues – C’mon the Blues!! Weather looking good for the weekend. So flight tickets printed, hotel confirmation printed and now match tickets printed. Only two more days in school and then off to France for this weekends match Blues v Grenoble. It is going to be another memorable rugby weekend. 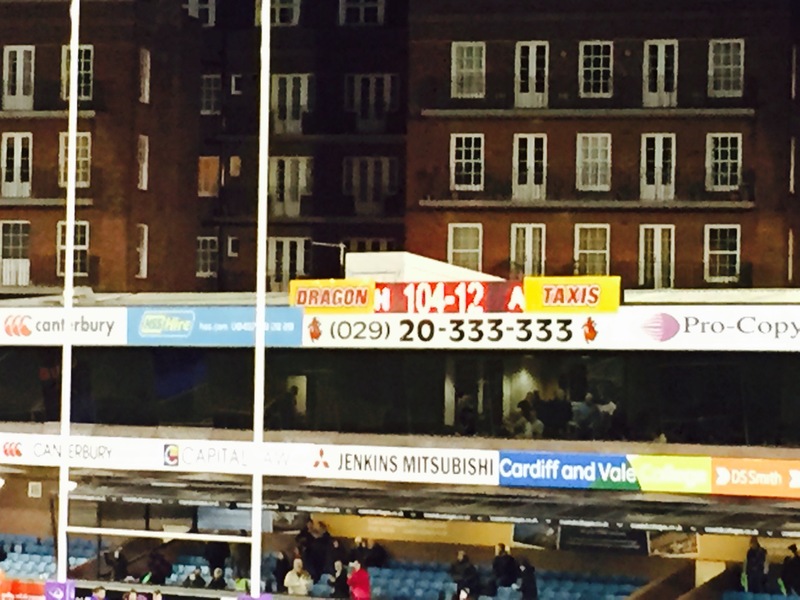 Entertaining match last night, Cardiff Blues v Rovigo. (Giants v minnows). Blues are now in the driving seat with one game to go in Grenoble next Saturday – it will be a great trip, can’t wait. Whilst there were less than 5,000 supporters at the Ground the atmosphere, especially second half, was electric. It all starts tonight with the Blues at home to Rovigo – it’s cup time again! Patchell is back, at full back and Scott Andrews (prop) is playing in the second row?? We need a big win tonight to set us up for what should be a great weekend in South East of France (Grenoble) next week. Don’t know what the weather is like in Cardiff, this morning, but if it is anything like the weather in Bridgend it should be a running match this afternoon. C’mon the Blues! It all kicks off in Cardiff 4 weeks tonight. Bring on the English!!! !